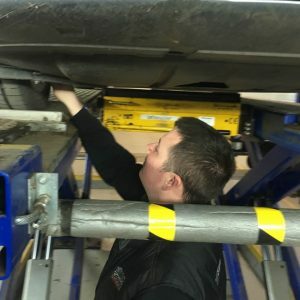 Already hard at it, in his new role as MOT tester! 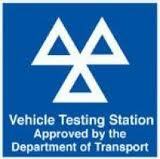 A massive well done to Alex, who recently passed the DVSA assessment to become a Nominated tester. He did so with flying colours and excellent feedback. 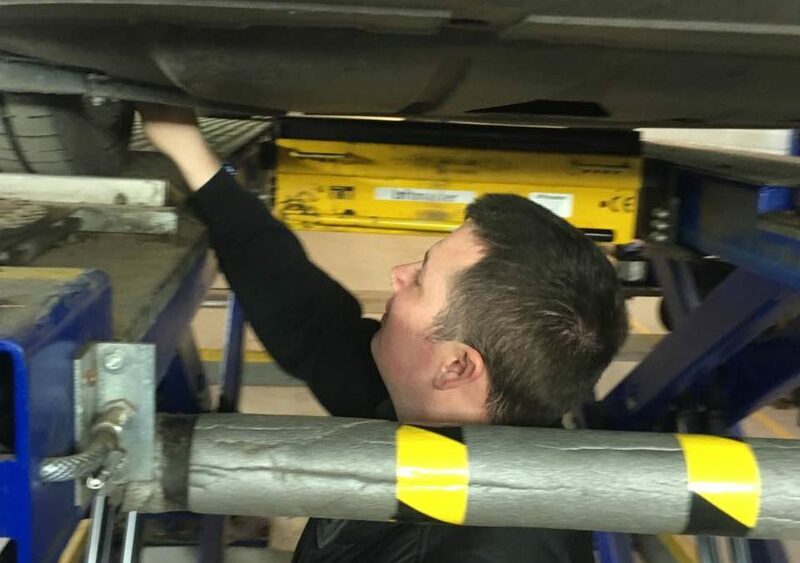 The assessor remarked that “Alex was one of only two testers, who had passed without even a minor fault, it was an excellent test and he is a credit to our team”. Congratulations on an excellent result, we all knew he would do well, I’m not sure he was so confident.